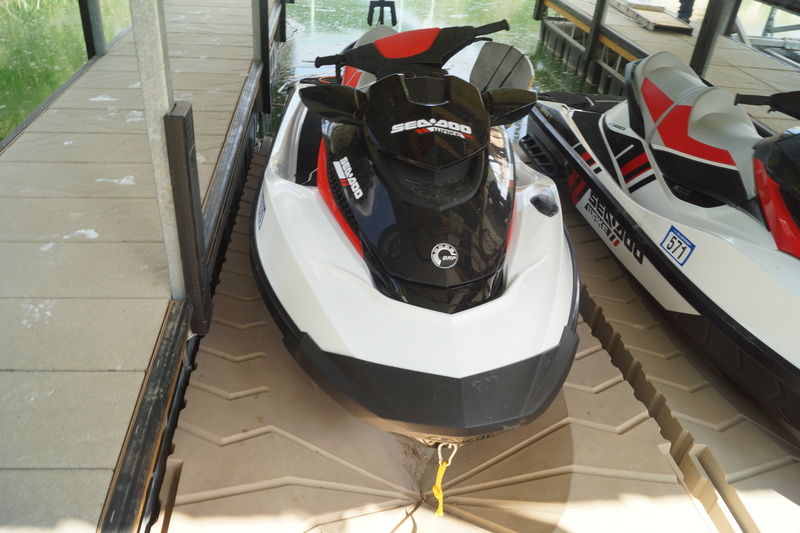 ShorePort is the quickest and most convenient way to dry-dock your jet ski after a long day on the water. Easily drive onto the ShorePort with a gentle flick of the throttle, and when you’re ready to ride again, simply push off to launch. 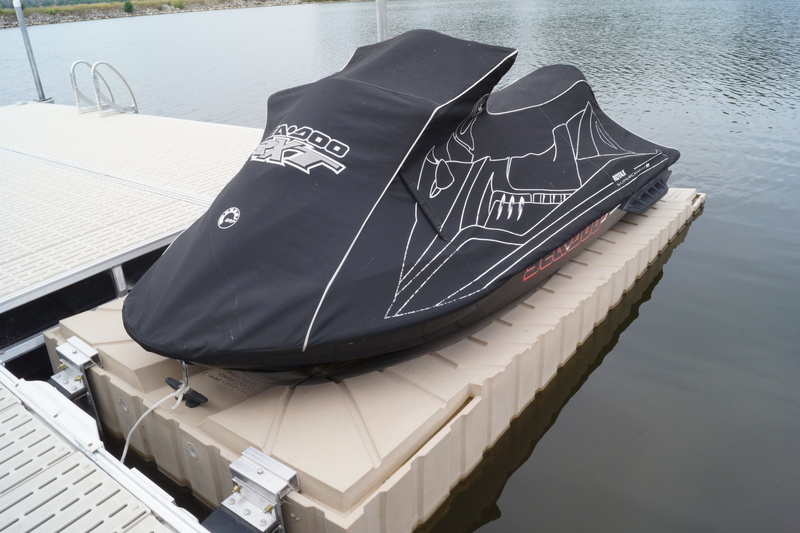 ShorePort, a drive on jet ski dock, is easy to use and easy to own too. 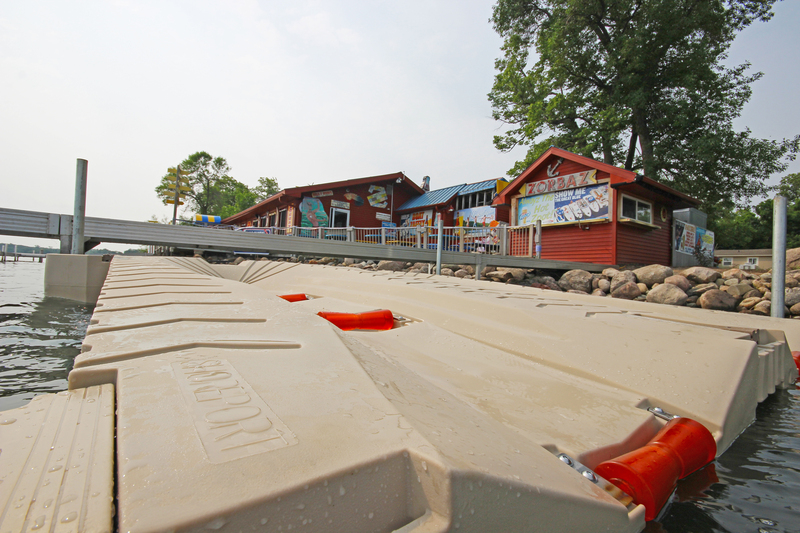 Simple drive on, push off functionality maximizes your time on the water. 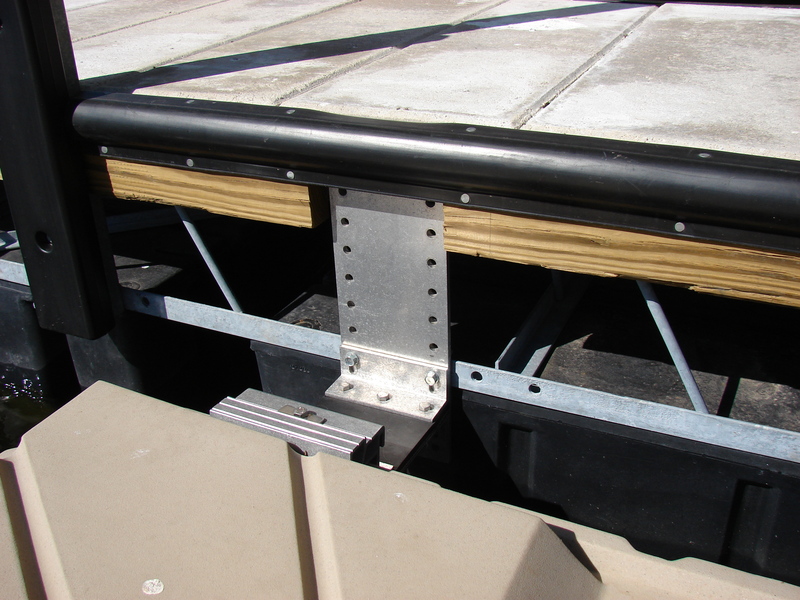 Plus, ShorePort’s modular, rotationally molded construction means its virtually maintenance free. 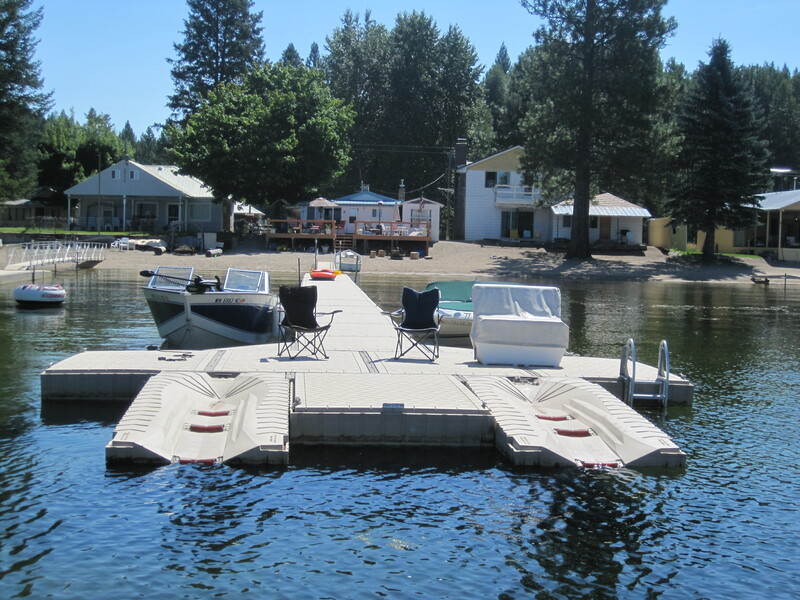 ShorePort can be attached to nearly any floating dock system, and ShorePort works great with any standing or wheel-in style dock system. 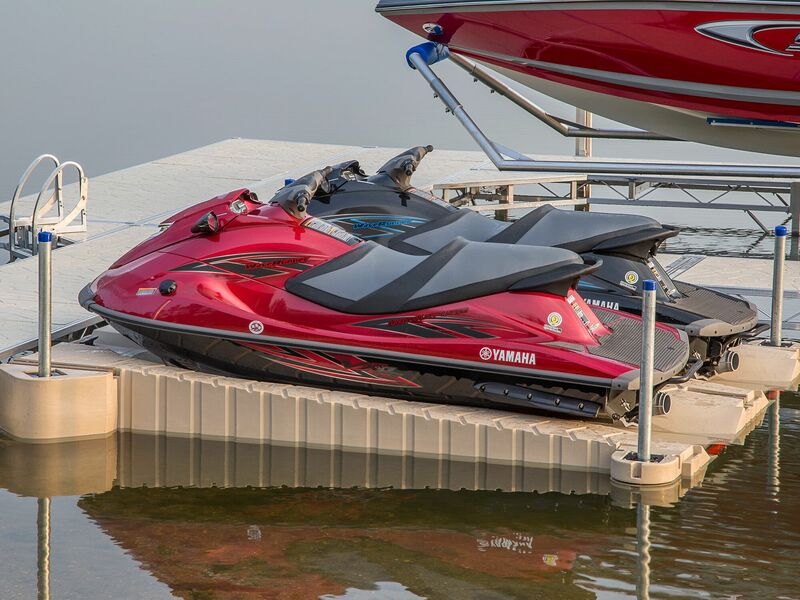 Simply position the ShorePort waverunner dock alongside, or perpendicular to your dock system for quick and convenient access to your jet ski or waverunner. 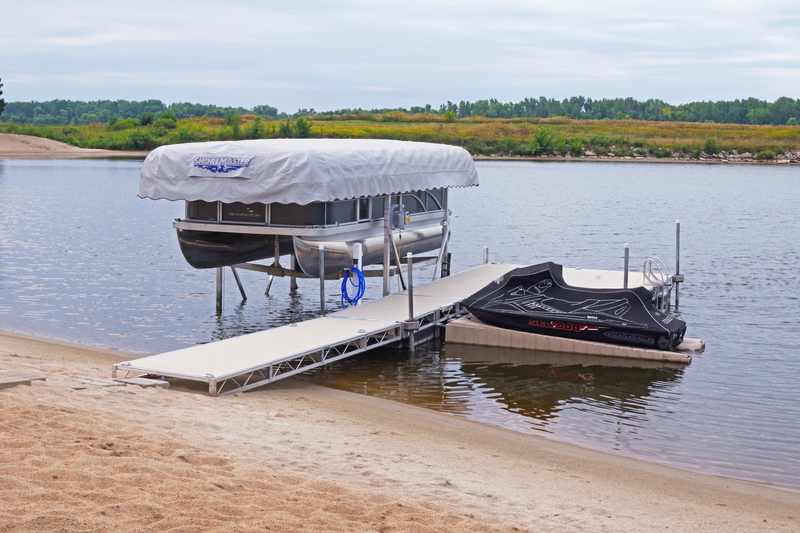 ShorePort can be used as a stand-alone drive-on jet ski dock or you can connect multiple ShorePorts together for additional stability and PWC storage. 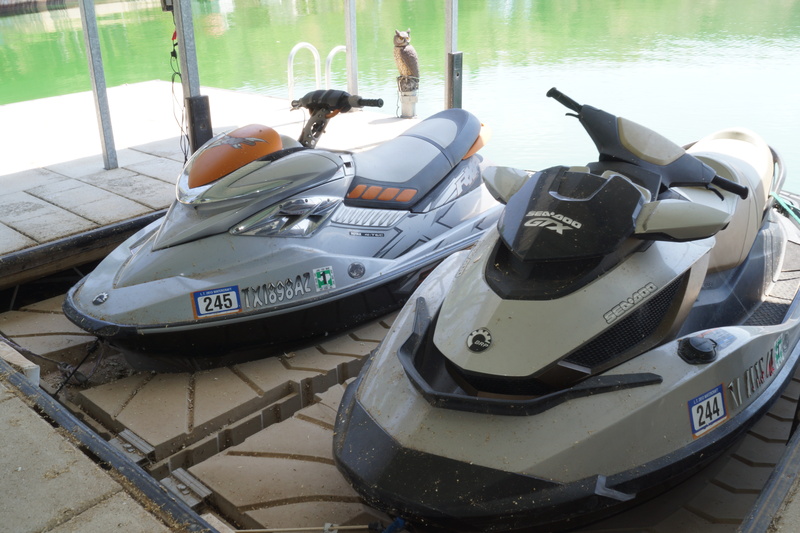 Whether you are storing a single personal watercraft at your residential lakeshore property, or a whole fleet of personal watercraft at a marina, resort, or campground, you’ll be glad you chose ShorePort to protect the investment you’ve made in your personal watercraft. 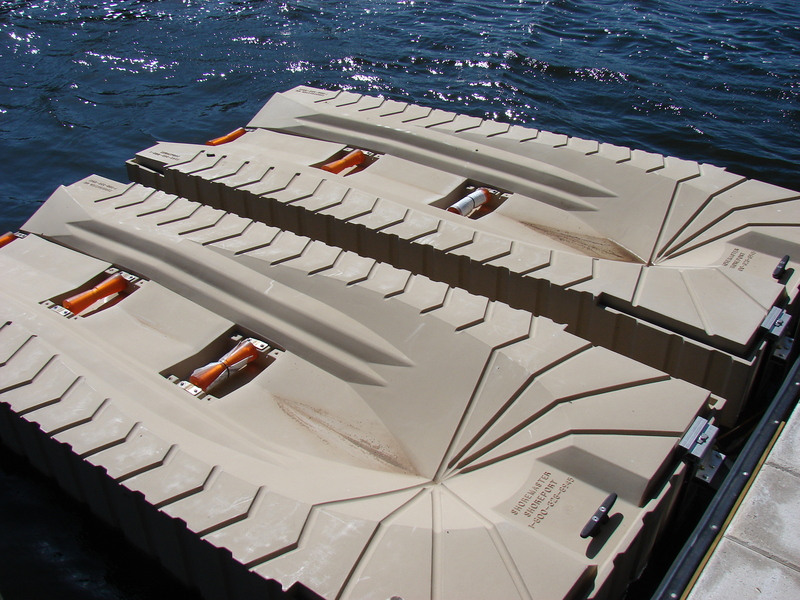 Three polyurethane rollers allow smooth loading and launching. 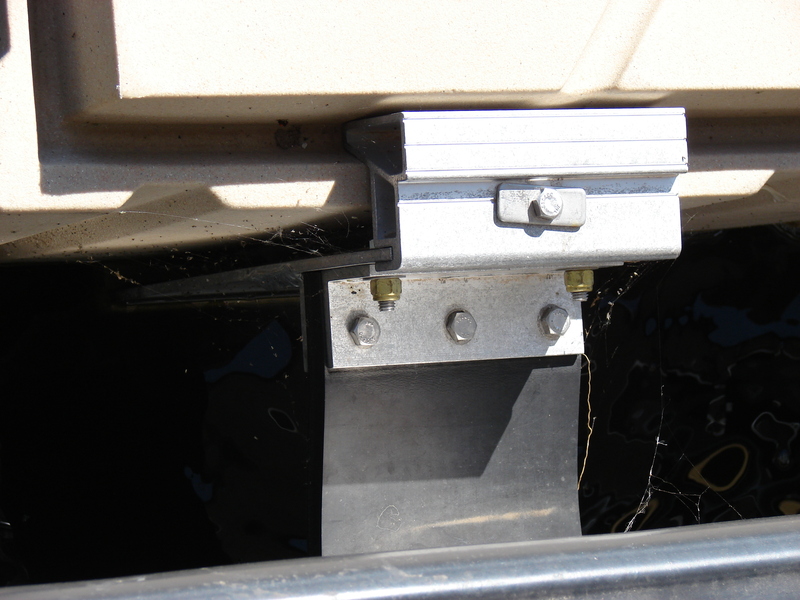 ShorePort is as easy to install as it is to use. 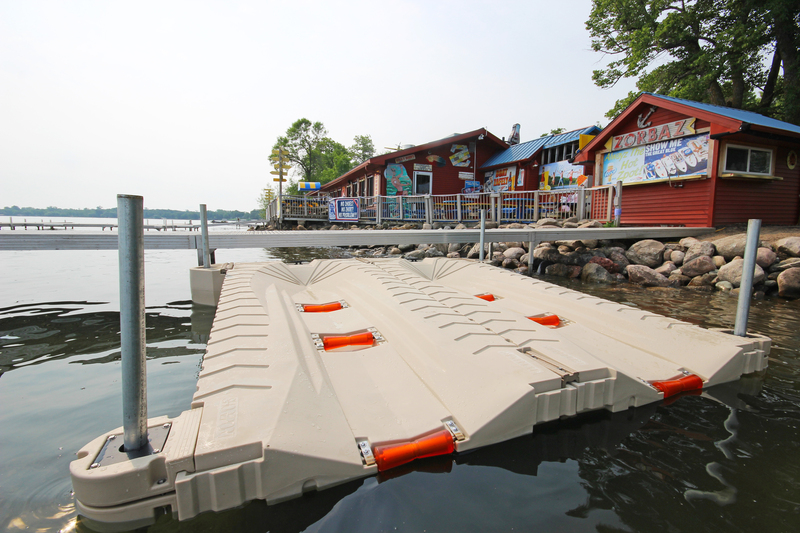 With a variety of anchorage and connection options, the ShorePort can be used in nearly any waterfront system setup. 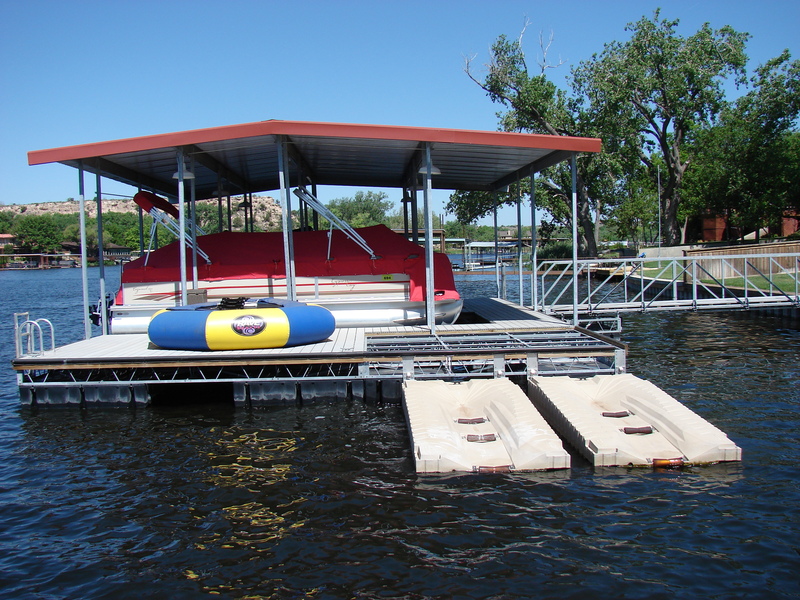 If you are looking for a floating dock system to work with your ShorePort, PolyDock Products is a great, modular hassle-free solution.